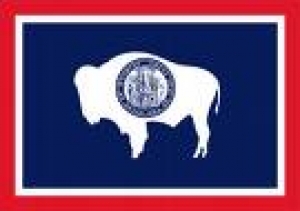 After considerable study and public input, Wyoming Gov. Matt Mead last week released an energy strategy for Wyoming with 47 initiatives (or “to-do’s”) designed to better equip industry, conservation groups and others with the tools to manage the state’s #1 industry. Click here for a copy of the full energy strategy report.